Happy Summer everyone – our favorite season in the Bahamas. The water is calm and warm, and out at sea the air temp is comfortable even at night. We’re looking forward to long nights of star-gazing on watches, meteor showers, beautiful dives, and visiting with friends – old and new, aquatic and terrestrial. We’ve had some great megafauna viewings this past month with a hammerhead sighting on Tuna Alley towards the end of May, the usual frisky sharks down south of Orange Cay trying to steal our Lionfish, and the crew and passengers were treated to 2 hours worth of dolphin watching and swimming at Orange Cay Trench this month! Here’s hoping for more of the same for the rest of the summer. This summer is fully booked and we’re already looking ahead to next year, hoping to mix things up a little in 2016. 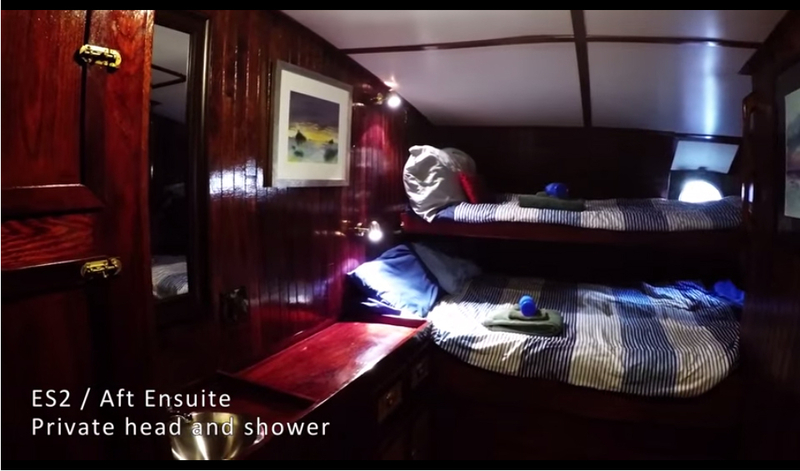 We have a few unique opportunities to spend the fall and winter holidays on board with us in 2015/16, and some trips designed to get you home in time to celebrate! See our Upcoming Availability below or just shoot us an email!